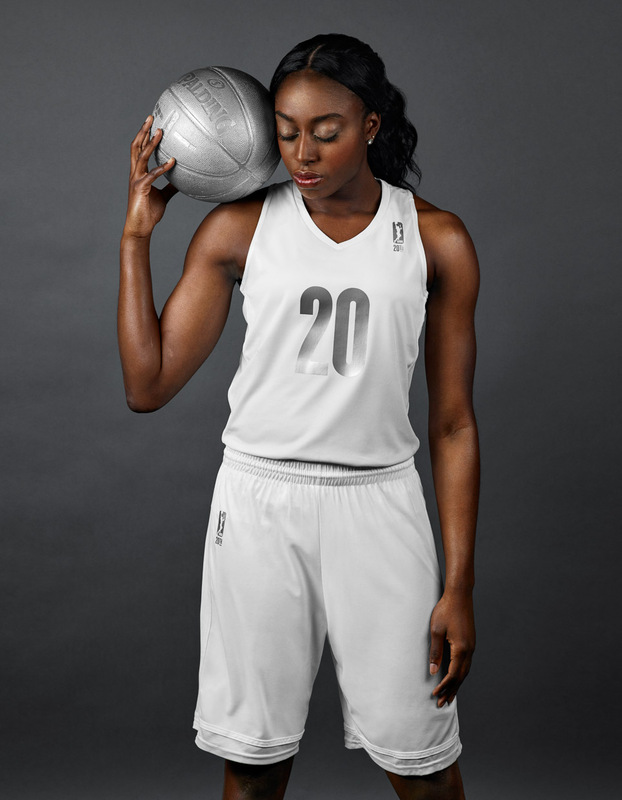 Cheney Ogwumike. Connecticut Sun, WNBA. ESPN The Magazine.